Hi - I'm Steve Taylor and this is SLAPSHOT! Founded at the start of the new milenium 2000, we're celebrating 19 years of successful trading that has seen Slapshot UK recognised as the leading Worldwide Internet retailer of hockey, Roller Derby & recreational quad skates. We’ve achieved this by delivering guaranteed first class service to all our customers in over 25 countries. This year we have significantly increased the range giving you all the opportunity to own the latest and best in new designs, colours and top brand names. Whether you are a new comer to the sport or a professional player or simply interested in recreational skating, we promise to provide everything you need from the biggest range of top brand hockey gear and skates available anywhere ! We promise to mail out all in stock items same day. We have over 200 pairs of boots in stock! This is the only equipment site you’ll ever need, We're continually searching for the latest products and designs. If it's new and worth having - we'll have it! So put Slapshot into your favourites and come back often. You can also contact Slapshot by phone on +44 (0)1582 603994, by mobile on +44 (0)7771 902292 or e-mail to sales@slapshotuk.com for all the latest products, order support and equipment guidance from a fellow enthusiast. 30/3/2019 New Lines: Reno 'Pedro Gil 2' £65.00. The all new stick with the slim beech handle and ash hook. See sticks. 26/3/2019 New Lines: meneghini goalkeepers dark blue neck guard £18.00. meneghini goalkeepers neck and collar guard dark blue £23.00. Shown in goalkeepers. 22/3/2019 New Lines: Lots of new Azemad sticks. RV66 £59.00, Flash Ferran Font £59.00, Jordi Bargallo £63.00, Brave £63.00, GT10 goalkeeper stick £78.00 and GT10 XL goalkeeper stick £85.00. Roll Skater articulate matt black knee pads £49.00. 20/3/2019 New Lines: Azemad new wheels £65.00 in Duel 88A, Drive 92A or Tunnel 94A, shown in boots and wheels. Azemad players flourescent 3 stick bags £17.00, shown in miscellaneous. 19/3/2019 New Lines: meneghini Leggero Tex senior gloves and knee pads in 3 colours, black, red or blue. Offered at the special price of £39.00 gloves and £39.00 knee pads or just £75.00 the set! meneghini Arrow mid range boot £115.00 in red or blue. New grey or blue camouflage stick tape at £10.00. 23/1/2019 New lines: Reno Drogo professional limited edition multi coloured hockey sticks at £62.00. Standard and slim handle available. Why not consider a custom 'Slapshot' gift voucher available in all denominations & valid for a year! 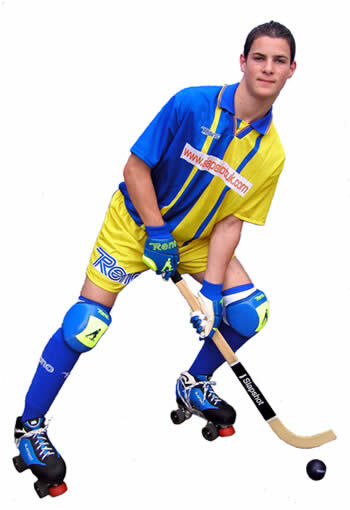 Slapshot UK, the most innovative retailer on the hockey scene is coming out to visit clubs all over the country. Check below for latest dates & venues. See you there. 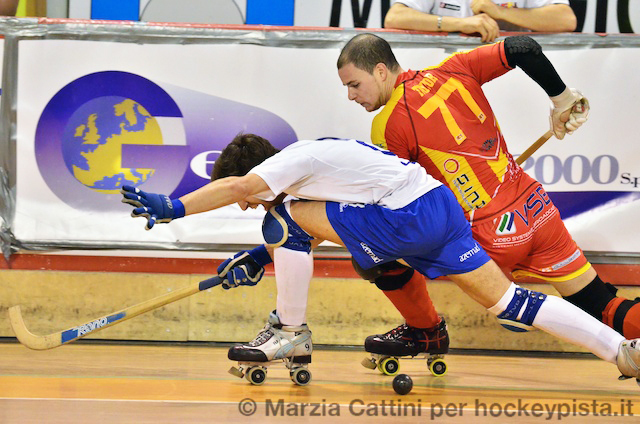 ve retailer on the roller hockey scene is coming out to visit clbs all over the country. For Discerning players that like to try before they buy, Slapshot UK will be at the following venues with the most comprehensive range of equipment available and all at very competitive prices. So come and see us to discuss all your hockey requirements. If you would like Slapshot UK to attend your tournament or training session please call or email. Dates and Venues are subject to change, please contact us to confirm before travelling.